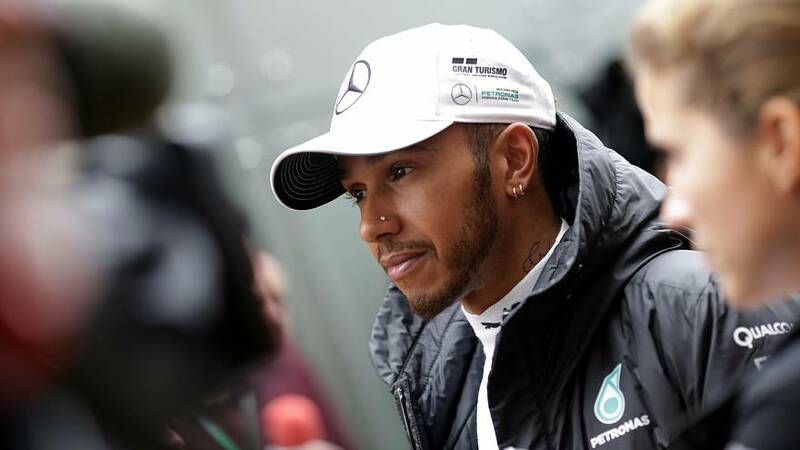 Lewis Hamilton crashed out of qualifying for the Brazilian Grand Prix on Saturday, a day after armed robbers held up members of his Mercedes team outside the circuit in Sao Paulo. The Formula One world champion called on organisers to improve security. “This happens every single year here. F1 and the teams need to do more, there’s no excuse,” the Briton said. Hamilton said in a tweet that shots had been fired and a gun held to one team member’s head during the aggression. It happened as the group of Mercedes left the circuit on a nearby road which is well known for robberies. A Mercedes team spokesman confirmed that valuables were stolen but nobody was injured. Hold-ups are a known risk for teams in Sao Paulo. Drivers travel between hotels and the circuit with police escorts and in cars with bulletproof protection. Mechanics and other staff go by minibus and are advised against wearing branded clothing outside. Britain’s Jenson Button was the victim of an attempted robbery in 2010. His driver charged through stationary traffic to escape. Hamilton lost control of his Mercedes at over 250 kilometres an hour during the first qualifying lap. His car crashed into a barrier but the driver, who clinched his fourth Formula One title last weekend, emerged unhurt. He will start Sunday’s race from the back of the grid.